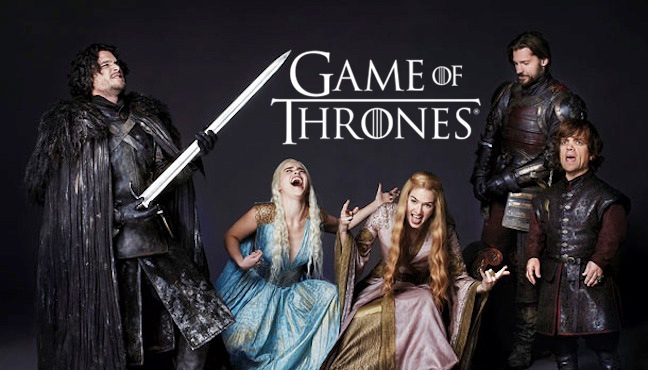 In the popular TV show Game of Thrones, the sigil is a term referred to continuously throughout the show. 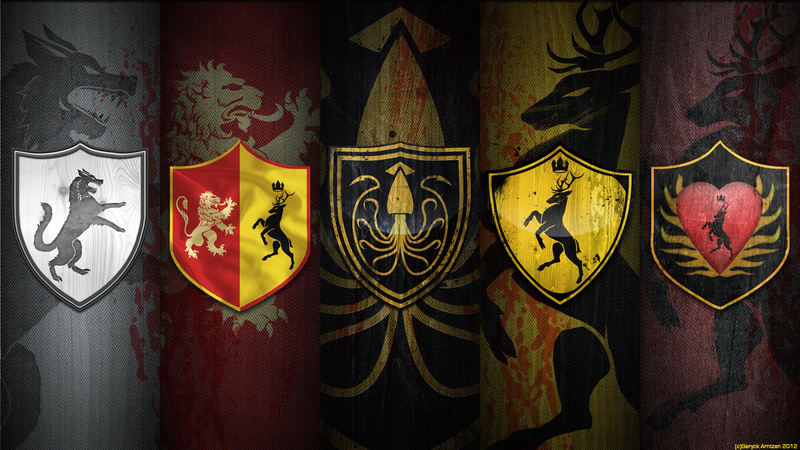 Each of the various houses vying for power, the Lannisters, Starks, Targaryens, Boltons, Baratheons, all have sigils that define who they are and what they stand for as a group. In medieval times the Sigil was a symbol that said what house the person belonged to, what group or clan they were connected with. Think of it as an emblem, a coat of arms, a banner representing a house, family or clan. 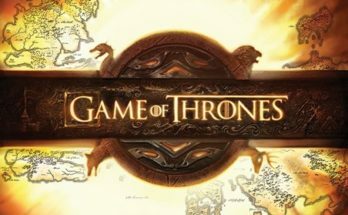 Using these principles, concepts, ideas from Game of Thrones, a useful activity can be to create one’s own sigil; that is, find emblems, symbols, words, that represent what you as an individual stand for. You should now have lots of material to work with. Let the information percolate and resonate with you for a while and then pick out the words that describe you at your best. Now create your own inspiring, motivating power phrase. Think about the images, symbols and pictures your power phrase has created for you and begin to create your sigil. You can do this through drawing, or cutting out pictures from magazines in similar way that you would do a vision board. The purpose of this exercise is to create your own personal crest of arms, banner or shield – a sigil. The power of the newly created sigil lies in allowing the power phrase along with the image that you have created to resonate with you. Similar to an affirmation, you need to repeat the words and embrace your sigil regularly. 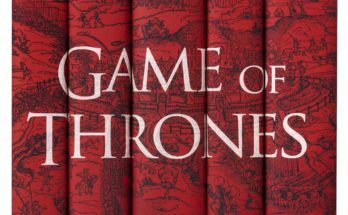 There you have it – a simple but empowering motivational activity inspired by Game of Thrones that can help to not only empower you, but help you to define who you are, what is important to you, and what you stand for.